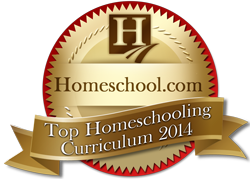 This packet complements the MS/HS 1A reproducible curriculum packet. 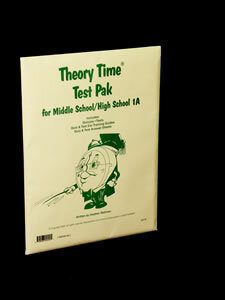 The packet includes 6 quizzes, 3 tests, 5 ear-training quizzes, 3 ear-training tests and one comprehensive final. Answer Sheets and ear-training guides are also included. Written by Heather Rathnau, NCTM. ALL SALES FINAL ON REPRODUCIBLE MATERIALS. No matter what genre of music you teach—Theory Time has the perfect selection of products for all levels of music education! To learn more about the workbooks, reproducible music theory worksheets, games, flashcards and teaching aids that Theory Time offers, take a look around our website. If you have any questions about how these products can help your students, please contact us today at 1-877-224-3407 or info@theorytime.com! Copyright © 2014 Theory Time. All Rights Reserved. Website by Media A-Team, Inc..